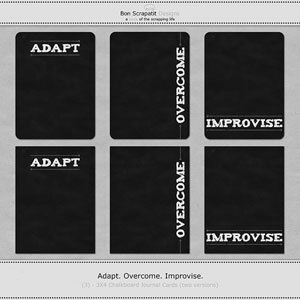 Bon Scrapatit Designs: HOPING Y'ALL HAVE HAD A WONDER-FILLED WEDNESDAY AND ANOTHER FREEBIE FOR YOU!!! 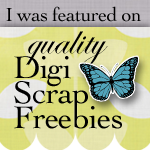 HOPING Y'ALL HAVE HAD A WONDER-FILLED WEDNESDAY AND ANOTHER FREEBIE FOR YOU!!! Before I lose my train of thought, I'd like to THANK all of you who leave me a note of thanks, well-wishes, a little bit about yourself and/or your day and ALL of the LOVIN'!!! Y'all ROCK and then SOME as you warm my heart and keep me inspired to keep on creating! Last night I shared with you about Luke getting his driver's license. Mind you, he passed the written test first-time around AND the driving test. John, his twin, on the other hand came home from his SECOND trip to the DMV in the past week this afternoon, once again failing the written test for his permit. POOR babe. You know that twins are usually opposite in many regards ... this would be one of them for my two! He was SO cute though. He didn't let it get him down, but I did mention to him that it just might be a GOOD idea for him to actually READ the manual before attempting his third try at the test!!! ROFL!!! Here's hoping that the THIRD time is a charm for him! 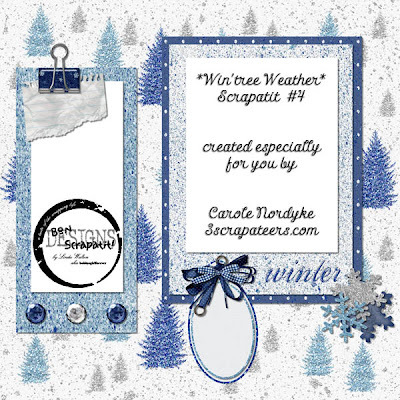 Tonight's FREEBIE is one more "scrapatit" by my dearest friend, Carole Nordyke. I really LOVE the JOURNALING room that she set up on this one!!! THANK YOU again Carole! Oh, and if any of you have gone looking for *WIN'TREE WEATHER* in my store and have not found it, that's because it has not made it's debut yet!!! It will definitely be up by this weekend and I will post a preview and a SAMPLER just as soon as I've "got 'er done"!!! Thank you ALL for your patience, understanding and CONTINUED support. It is genuinely appreciated! Have a GORGEOUS tomorrow y'all!